Whether you’re a work team based in the city centre or a team of friends in south Manchester, we have a venue to suit you! Just click here to register your interest. Popular venue based in the heart of Didsbury Village with 3 outdoor courts during the Summer and an indoor league in the Winter. Free parking on site and changing facilities available. Conveniently located just off the M60 (Jct 9), this is a great venue for anyone based in south Manchester. Match times: 6.30, 7.20, 8.10pm. Conveniently located venue in Mediacity, close to the Metrolink and Regent Rd/M602 with plenty of on site parking. Great outdoor courts for summer and an indoor league during the winter season. 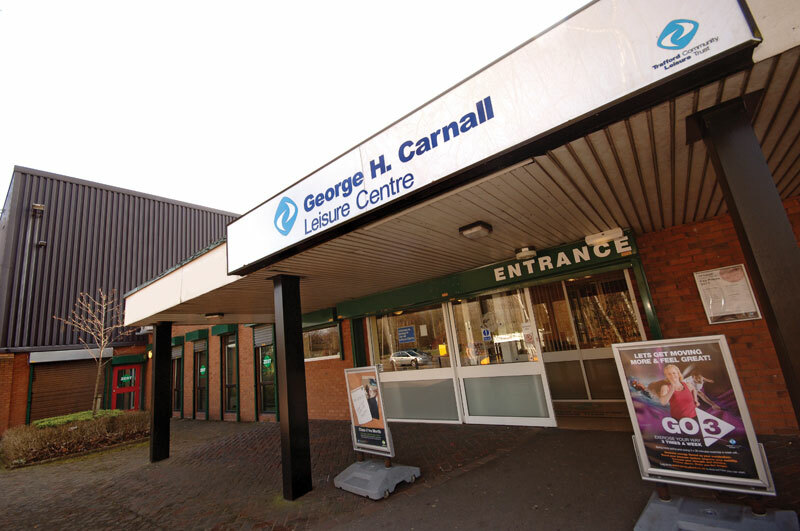 One of our most popular indoor locations, the National Cycling Centre in Sportcity provides an excellent indoor venue for the league with a sprung floor and plenty of run off room around the side of the two courts. There’s plenty of free parking, even when Manchester City play at home! A great South Manchester location for one of our most popular indoor leagues. It tends to be the most experienced teams who play at WHGS making these leagues some of our most competitive. There is plenty of parking at the school right next to the sports hall. Full size indoor sports hall in a convenient South Manchester location. 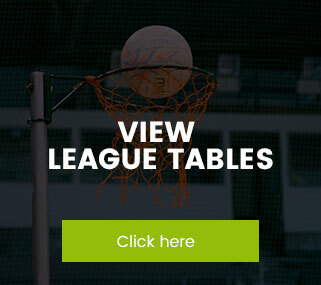 We cater for Social through to the most Experienced players with our three evening leagues. A brand new school located in between Levenshulme and Fallowfield, it’s situated just off the A34. Only 5 mins from Didsbury! This is one of our most popular leagues in a convenient location close to the city centre. Free parking is accessed via Boundary Lane and changing facilities are available. Situated within the grounds of Stretford High School, this new sports hall has a sprung floor, plenty of ‘run off’ room around the sides of the court, a viewing balcony on the first floor and a state of the art gym should you feel the need to have a workout after your match! Accessible by car as well as on public transport.